Microsoft recently ended support for Windows Phone 8.1 and it seems like the share of the operating system as a whole has now gone down considerably as well, giving room for Android and iOS to further dominate the market. As per the latest IDC reports for Smartphone OS Market Share and Smartphone Vendor Market Share in Q1 2017, the share of Windows Phone in the smartphone market has dropped down to just 0.1 percent in the first quarter of 2017. The IDC reports note that smartphone vendors shipped a total of 344.3 million smartphone units worldwide in Q1 2017, up by 3.4 percent year-on-year for the same time period. 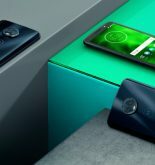 Windows Phone’s share in the market declined 0.3 percent year-on-year during the first quarter, according to the data shared by IDC. “Windows Phone shipments continue to fall as the lack of new hardware partners, developer support, and overall enthusiasm for the platform show no immediate signs of recovery,” IDC said in its report. Android grew 1.5 percent year-on-year to 85 percent during Q1 2017, according to the data. In its report IDC highlighted that Android’s market share is less of a talking point than the micro-trends that are going on within the platform. “Despite a slew of very attractive high-end Android products, IDC continues to see Android average selling prices (ASPs) decline and expectations are that the 1.5 billion Android phones that ship in 2021 will have a collective ASP of $198, down from $220 in 2017Q1,” it said. 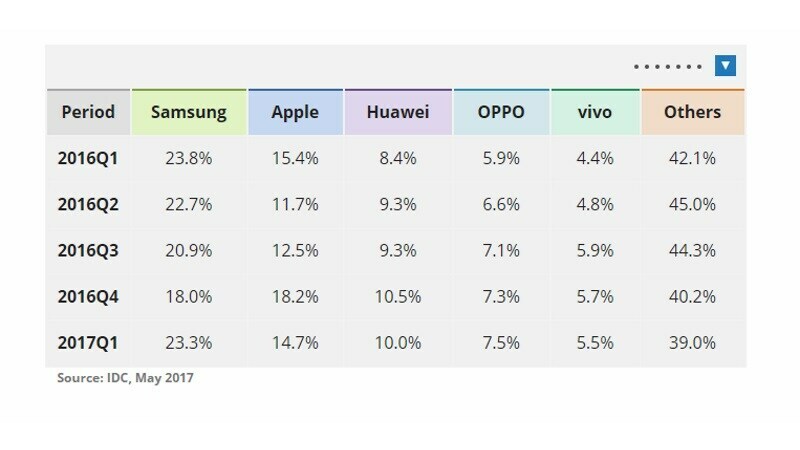 Moving to specific companies, a separate report by IDC suggests that Samsung was the market leader in terms of smartphone shipments during Q1 2017 with 23.8 percent of overall smartphone shipments coming from the company. 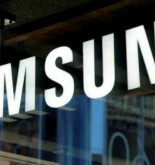 “Samsung regained control as the leader in the worldwide smartphone market despite a flat first quarter (0% year over year growth). Substantial discounts on the Galaxy S7 and S7 edge helped move last year’s flagships as they make way for the new S8 and S8+,” ID said in its report. Apart from the flagships, IDC says that the J-Series and A-Series smartphones “drove significant volumes in both emerging and developed markets” due to their flagship-like design at affordable price points. While Oppo R9s was regarded as a crucial model for the company’s growth in China during the quarter, Vivo’s efforts in marketing by sponsoring IPL also found its mention in the report.